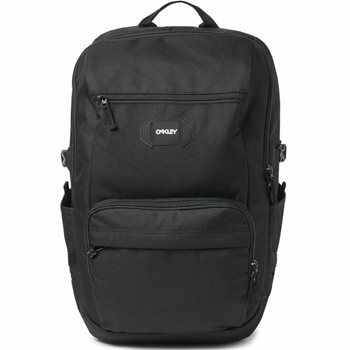 The Oakley Street Pocket Backpack features a generous main compartment and an interior panel to keep your laptop, notepad, etc. The outside is equipped with front zip pockets and easy accessible side pockets for additional storage. When carrying the bag, there are 2 options for your convenience. You can use the top grab handle for quick transport or the adjustable padded shoulder straps when you are on the move.